Sony Pictures Television has rolled out its children's on-demand service POP Fun onto Freesat and selected Sony Bravia TVs. 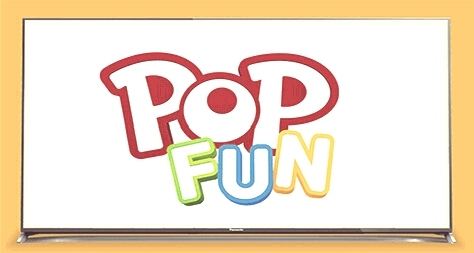 POP Fun contains a 7-day catch up service for children's channels POP, POP Max (formerly known as Kix) and Tiny POP with a range of programmes varying from Power Rangers to My Little Pony. Via Freesat, the service is available from the on-demand section on all second generation Freesat receivers. On Sony Bravia TVs, it is those that run Android with YouView that will be able to access the service. The POP Fun service has been available on standalone YouView boxes for some time.